8 In. 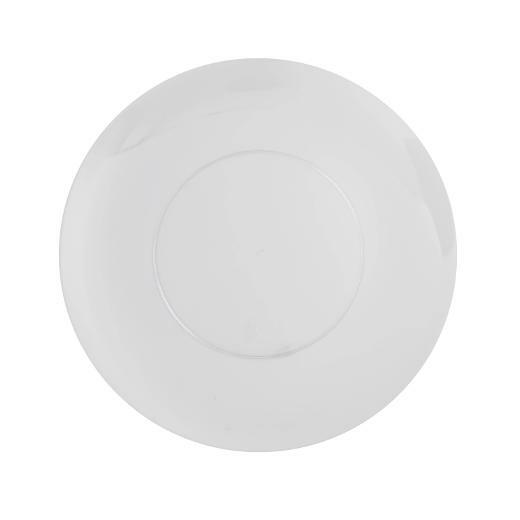 Trend Glass Look Plastic Plates - 10 Ct.
10 In. Trend Glass Look Plastic Plates - 10 Ct. These stunning disposables are part of the Trendables™ collection of fine dinnerware. Each plastic plate measures 8 in. This salad plate is part of the Trend series and is glass-like clear. Coordinates with additional Trend series disposables. Each package contains 10 exquisite plates.